This is how The Tallow-Wife novella’s cover will look for the limited edition hardback for Conflux! I should mention that if you love it and want it (and you KNOW you do), then you need to pre-order. It *is* a limited edition; a few will be available at Conflux, but after that it will be gone, like dust in the wind. 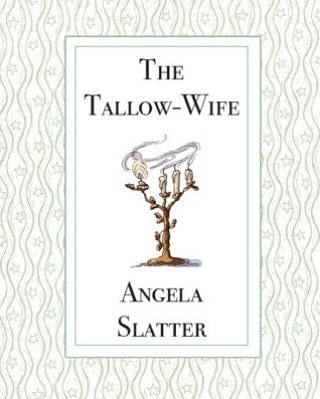 This entry was posted in fairy tales, News, Uncategorized and tagged angela slatter, Bitterwood, fablecroft, fairy tales, kathleen jennings, sourdough, The Tallow-Wife. Bookmark the permalink.